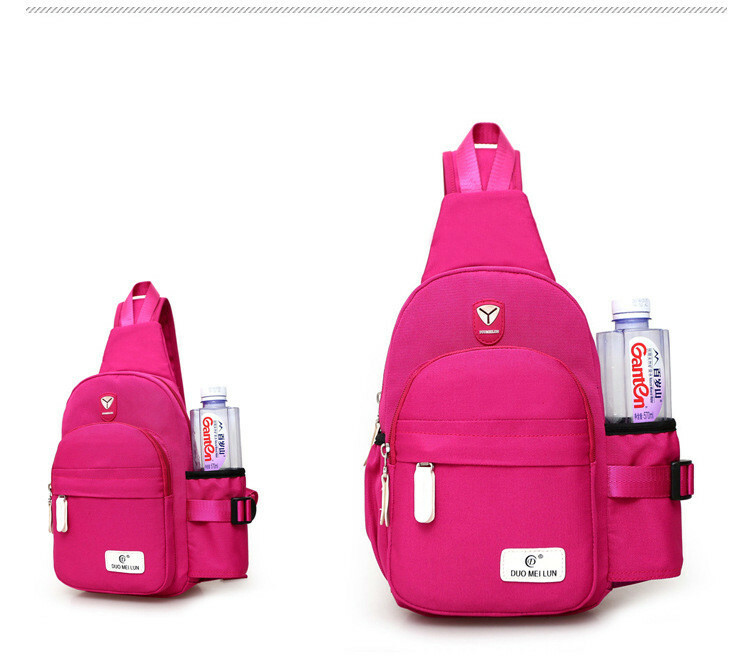 Dimensions: 35x 7x 18cm/13.78"x 2.76"x7.08"
Large capacity for books, umbrella, water cup,cosmetic and pocket money, phone, etc. 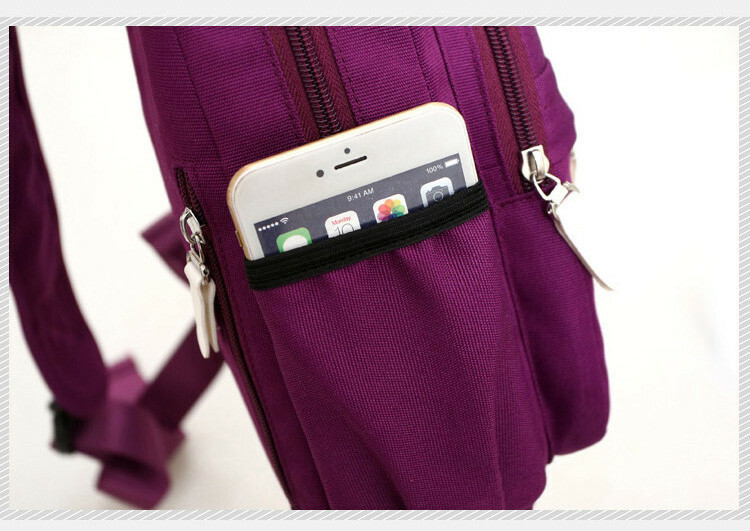 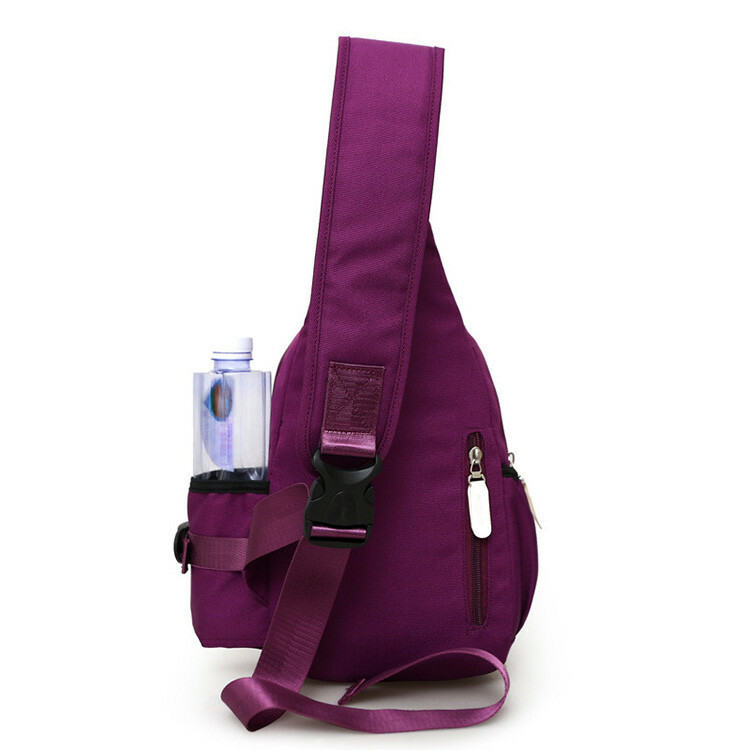 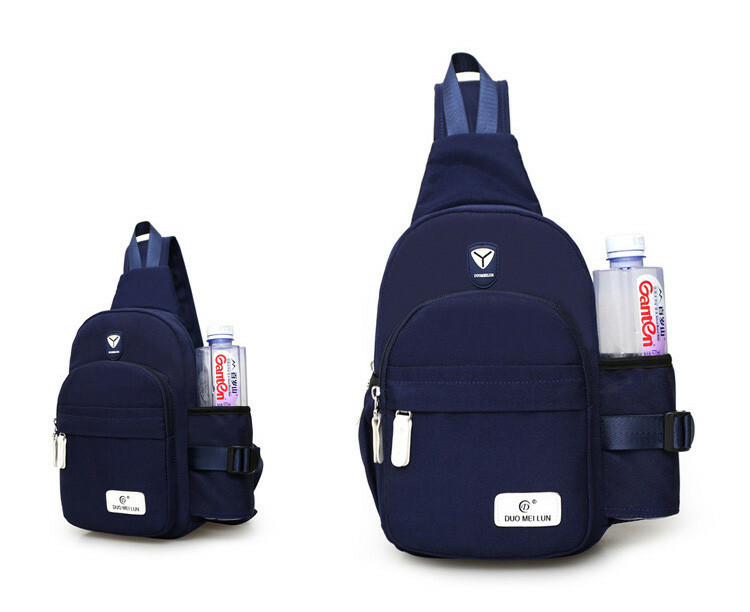 Comes with cell phone holder and earphone hole, convenient to store your cellphone or MP3 and enjoy music anywhere. 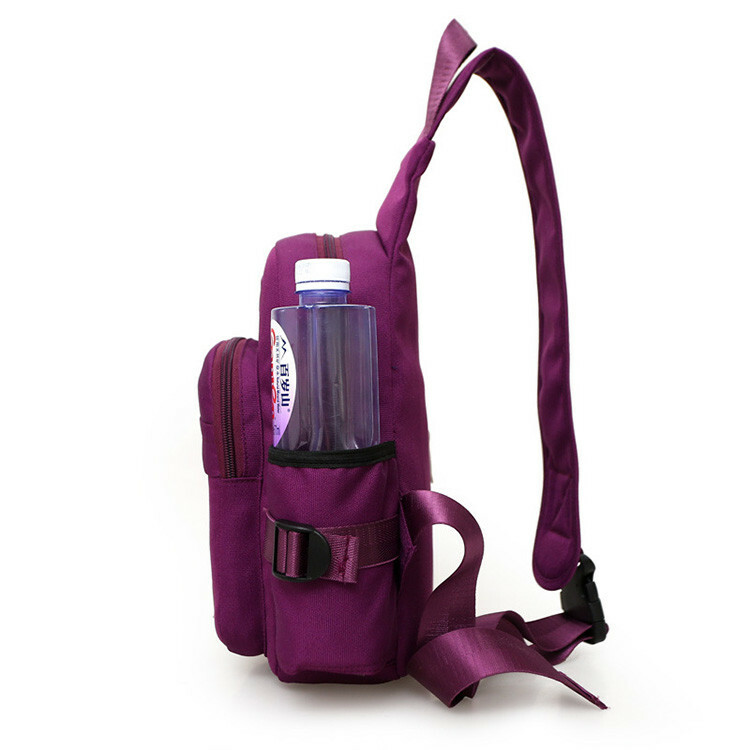 Adjustable shoulders straps to meet different requirements for both men and women. 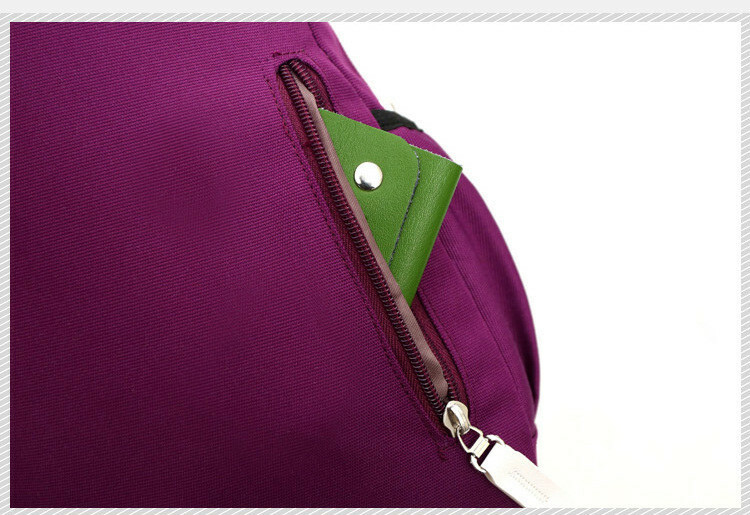 Made from oxford nylon, water-repellent and tear resistant. 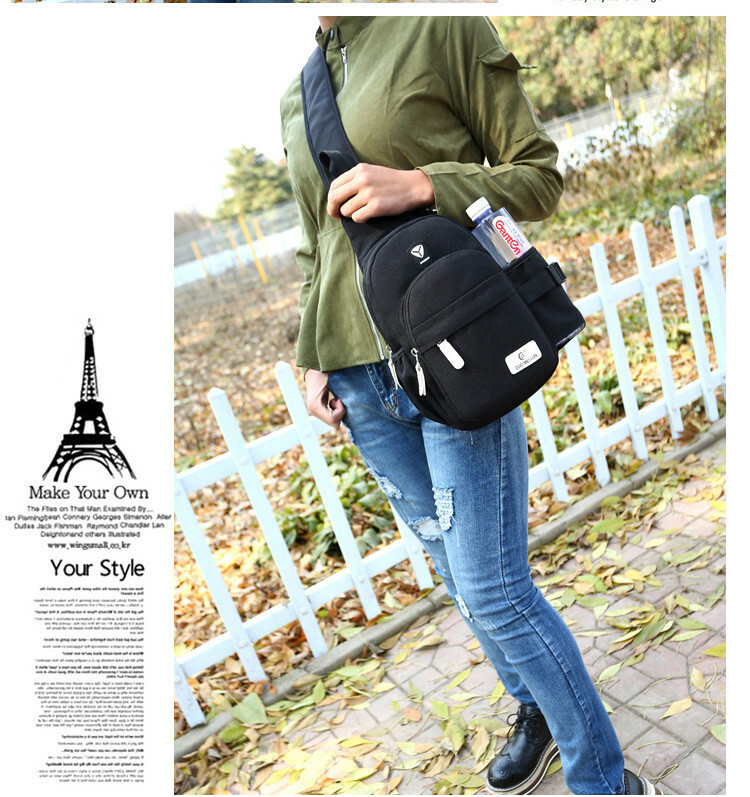 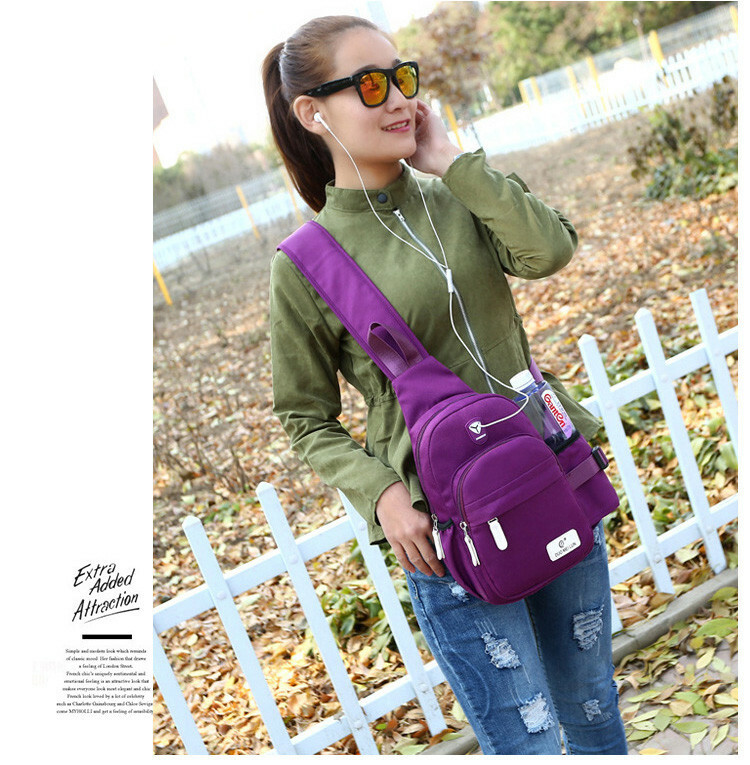 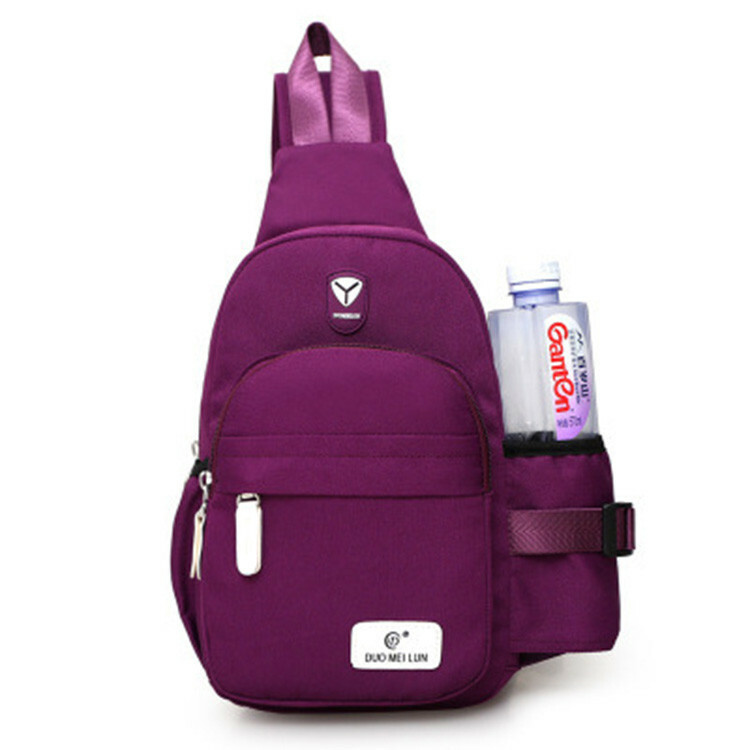 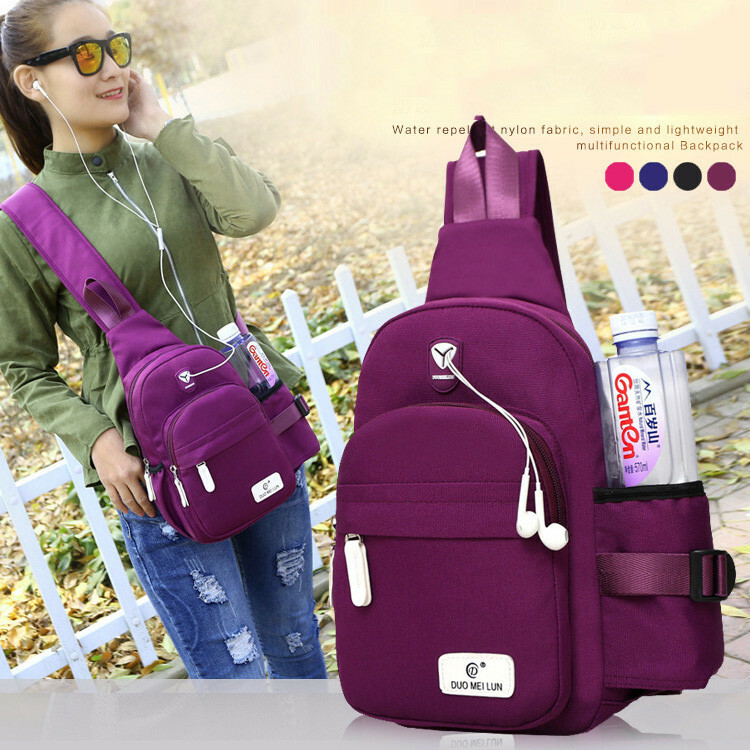 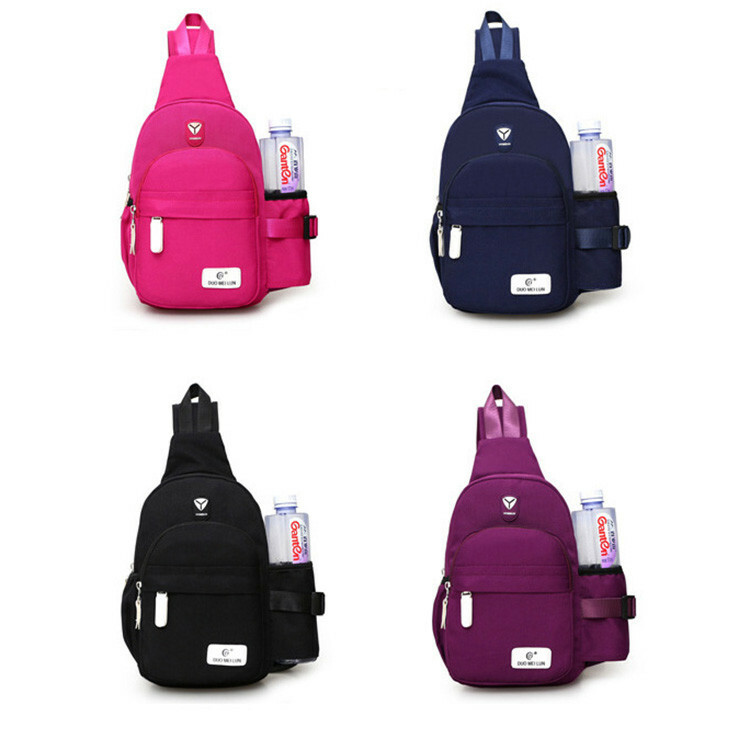 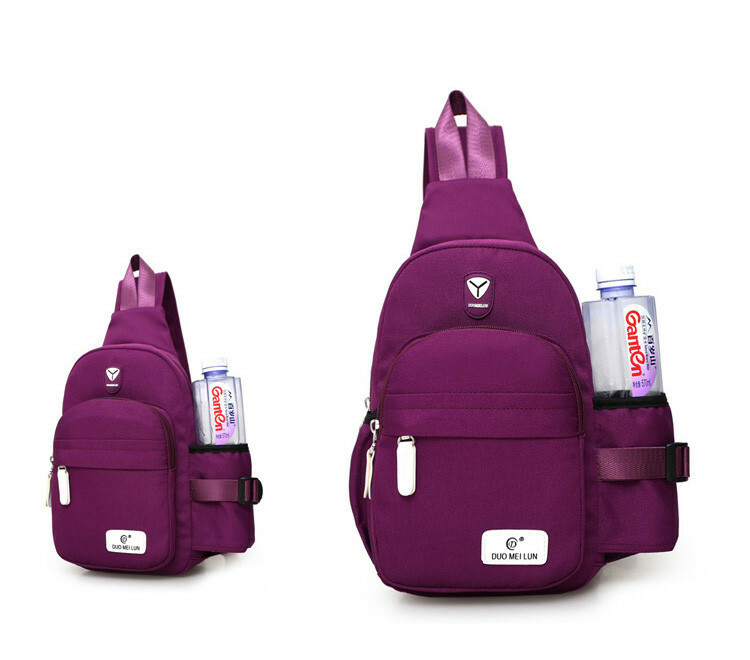 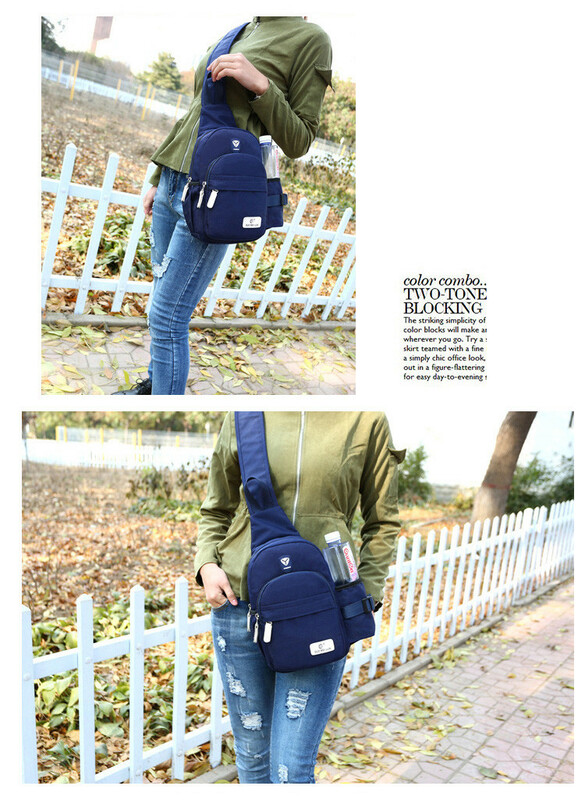 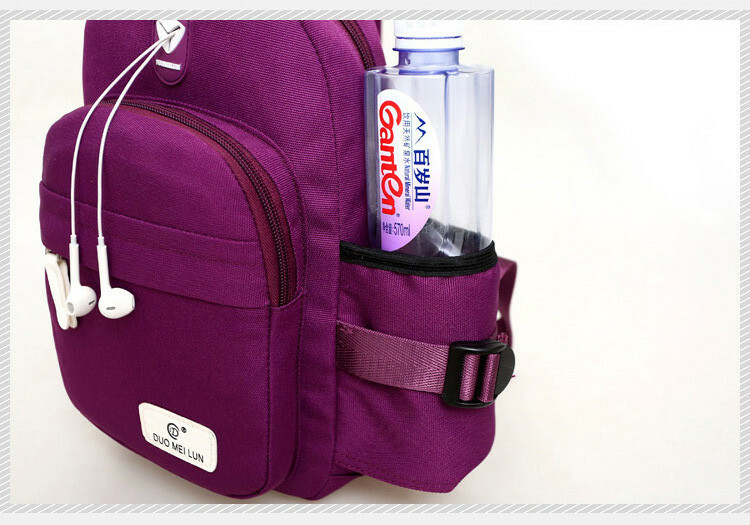 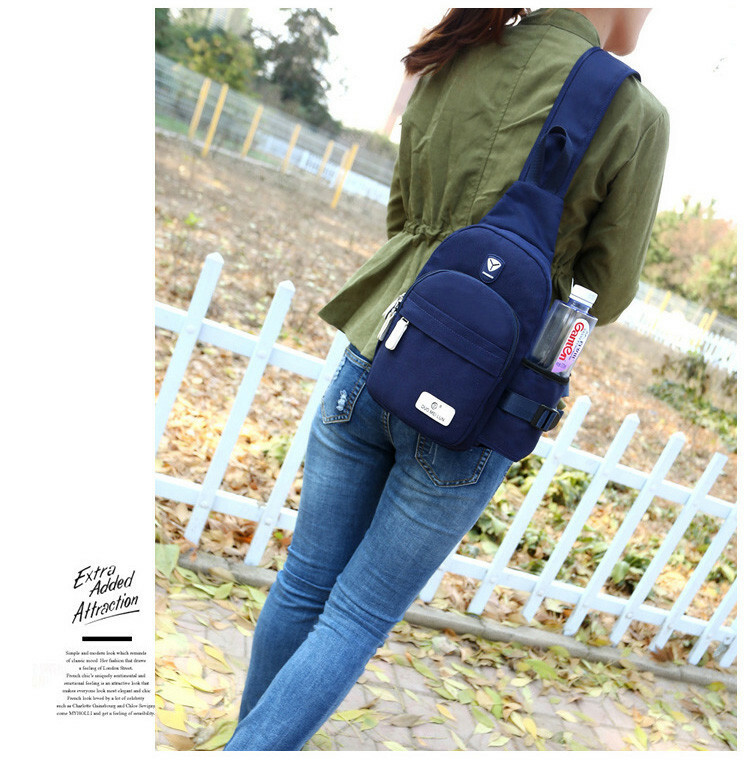 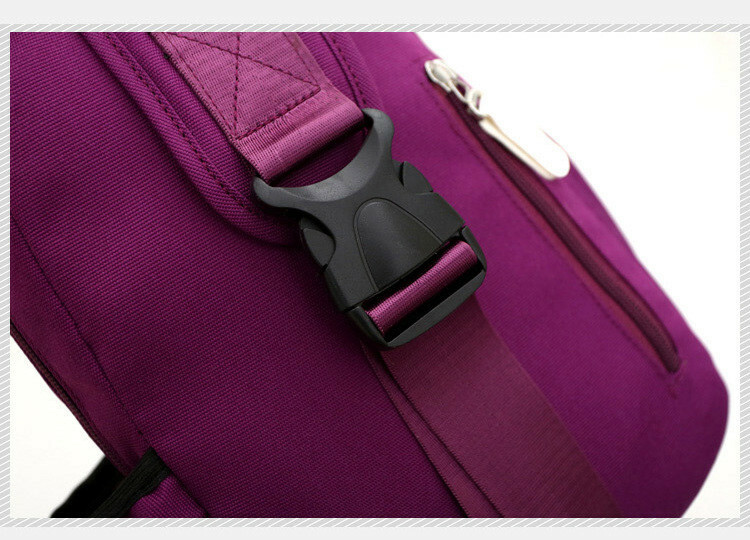 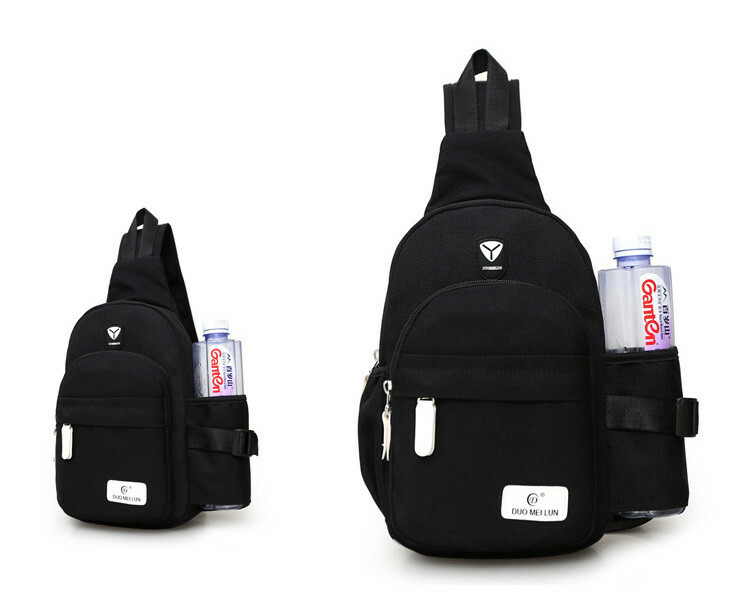 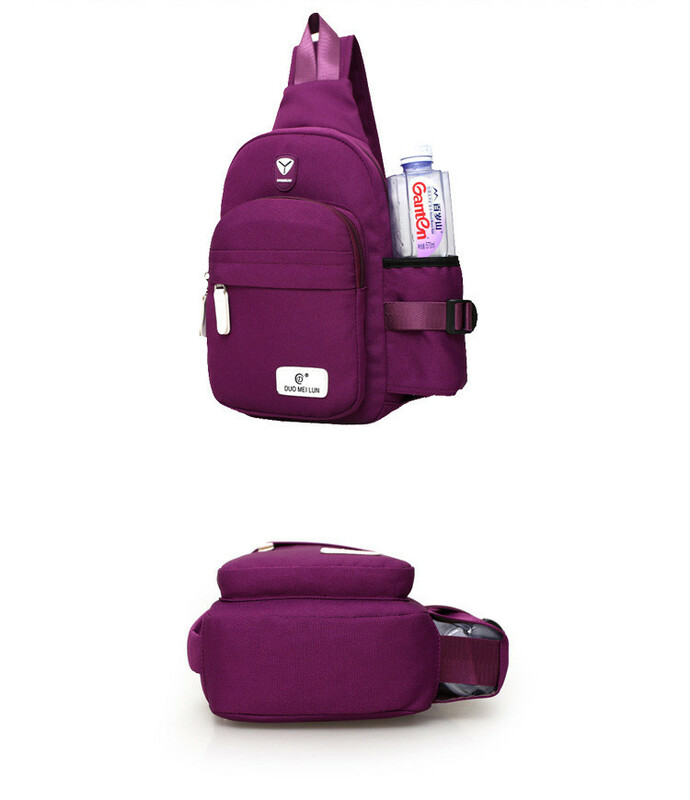 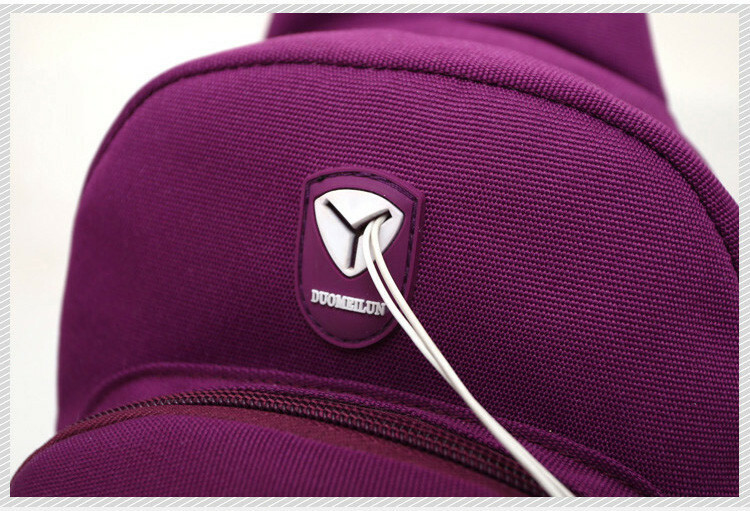 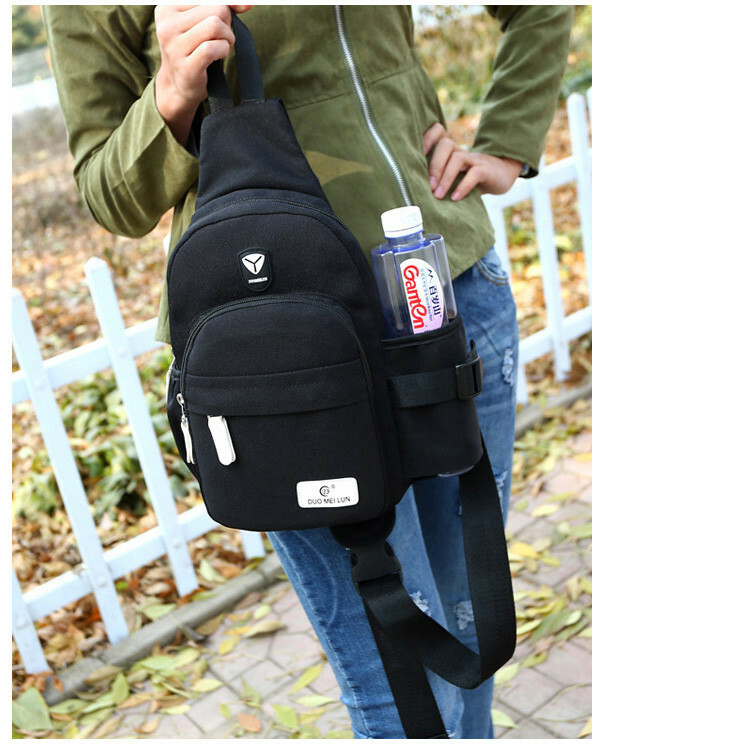 Ideal for fashion, casual, travel, hiking, cycling, running etc.